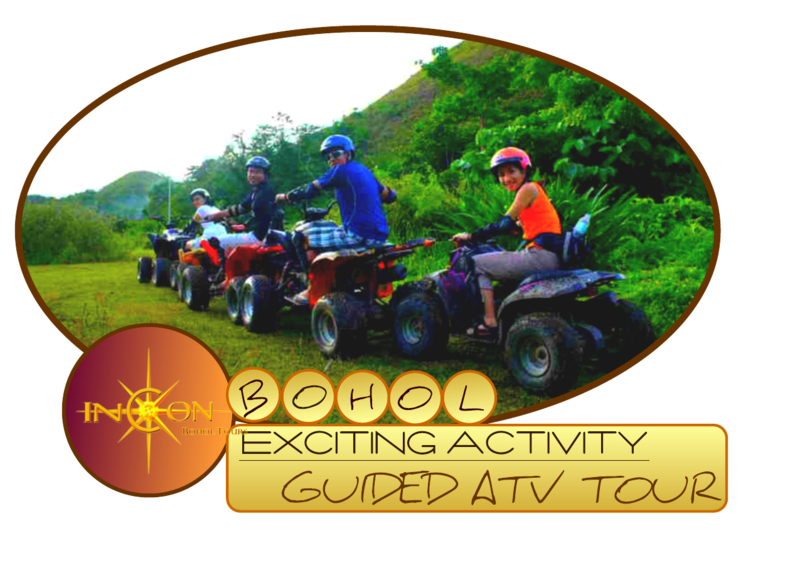 Bohol ATV Experience In Chocolate Hills Try out the new activity that you can do while in Chocolate Hills. Upclose encounter with the hills on ATV guided tour. Get wet and dirty moments while having an exciting funfilled experience to cherish. Exciting ATV experience at the foot of the most famous Chocolate Hills can be done either in a span of an hour or thirty minutes whichever satisfy your craving for a funfilled nature adventure. TIP - A 30 Minute ATV experience is more recommended and will definitely satisfy ur craving. Just make sure you bring an extra shirts and short pants just in case if the rain pours. Yeah Rain! Wet and Muddy! Adding More Fun and Excitement!